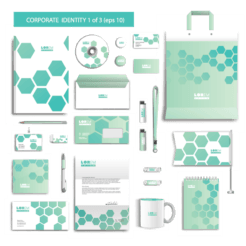 This Corporate Identity Kit will allow you to transform the branding of your company with a modern, stylish, and professional design. 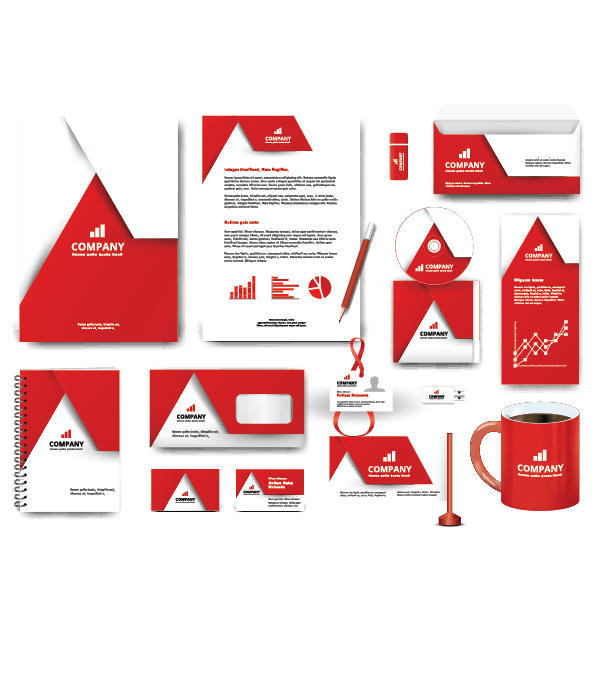 The kit includes everything you need to form a cohesive marketing strategy for your company and improve and increase the visibility of your company. 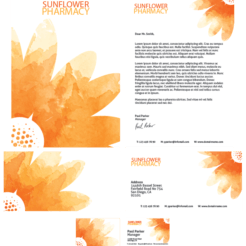 If you wish, we can customize this design for your business for an additional fee. 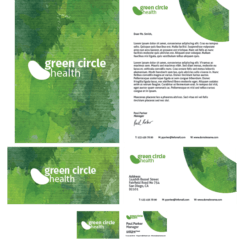 Template Only: All of the files are included and you can customize them with your logo, marketing text, and colors to align with your brand. The included help file will explain how to edit these files. Please be aware that you need Adobe Illustrator, Adobe InDesign, or Adobe Photoshop to edit these files. 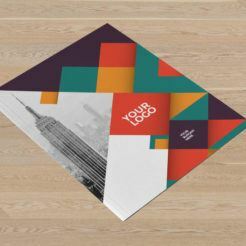 Customized For You: We will work with you to customize all of the files included in this kit, including your logo, your marketing text, and the color scheme to align with your brand. We will include your art assets, or we can add them for a small, additional fee. Our copy editors will work with you to refine your marketing text to help you sell your business (and to ensure that it fits within the constraints of the template files). 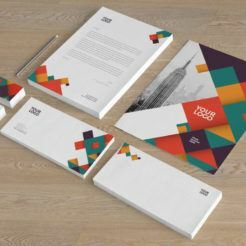 This includes three revisions to ensure that you are completely happy with your new Corporate Identity Kit. Please be aware that the stock images included in the screenshots and video are not included with the presentation.